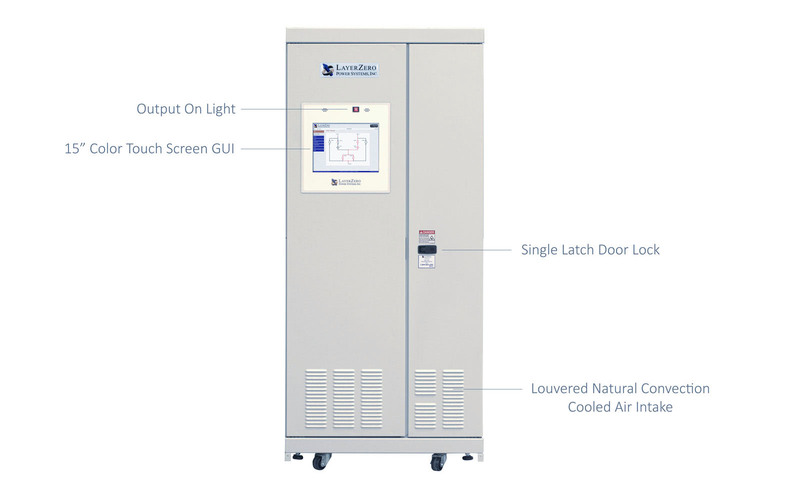 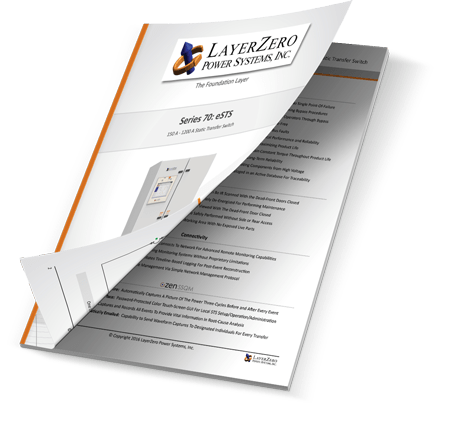 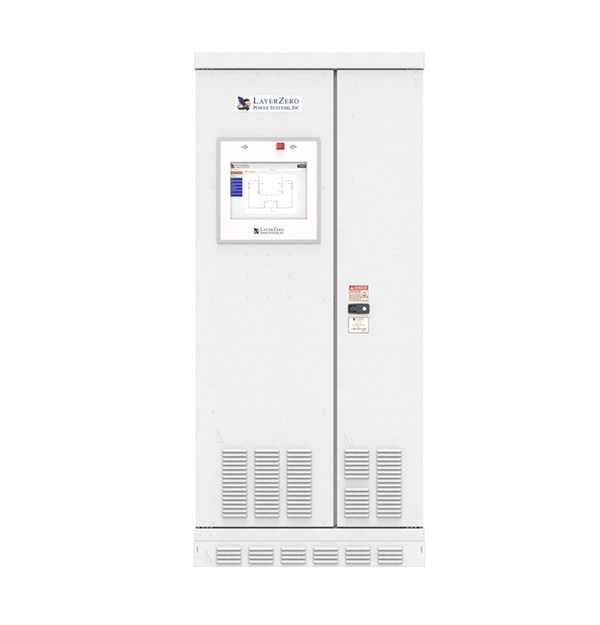 The LayerZero Power Systems Series 70: eSTS is a Static Transfer Switch, designed to switch between multiple power sources very fast - less than a quarter of an electrical cycle. 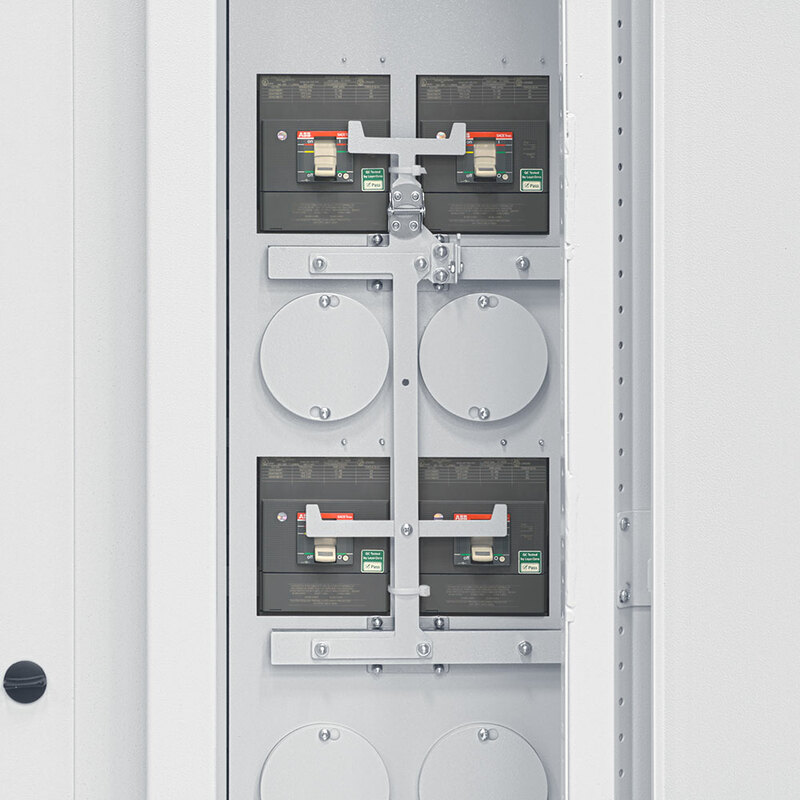 The eSTS features a solid-state transfer switch that automatically or manually provides static transfers between two AC sources. 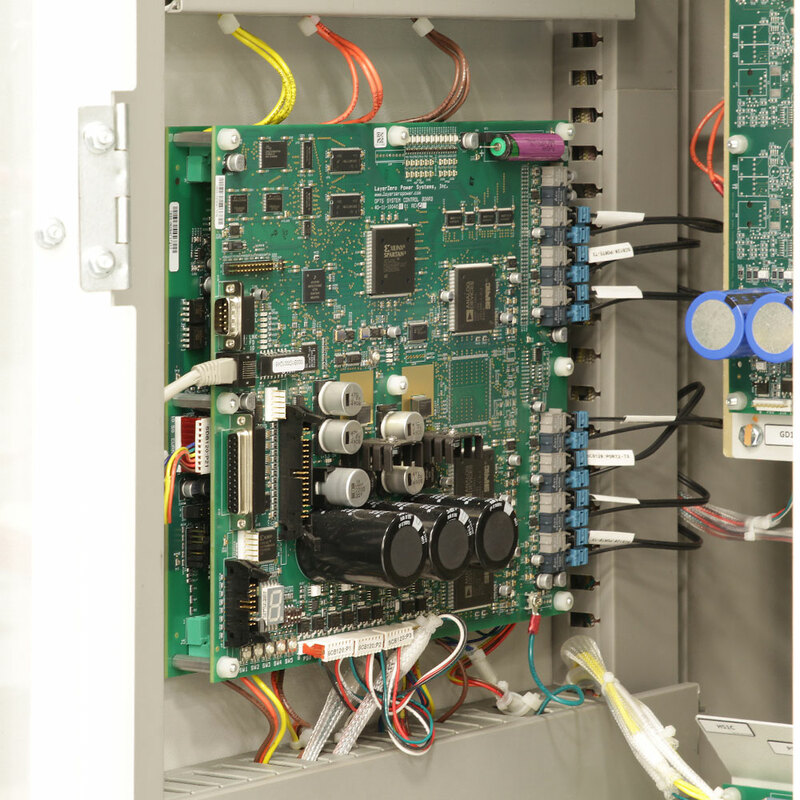 The eSTS is a MISO Configuration (Multiple Inputs, Single Output), and is ready to accept either 2 or 3 power sources. 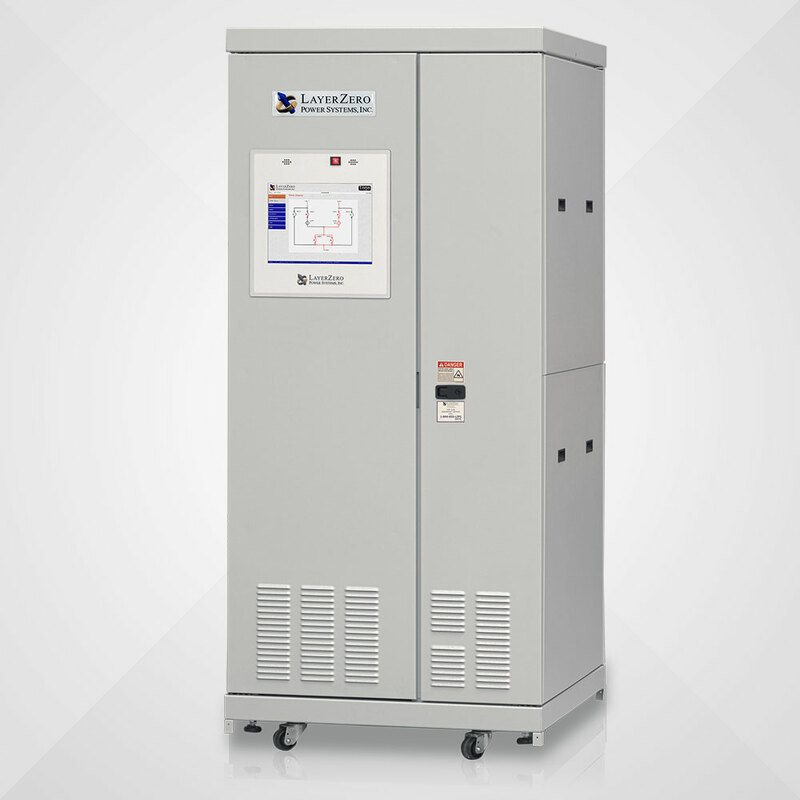 If the primary source goes out of specification, eSTS transfers to the secondary (backup) source. 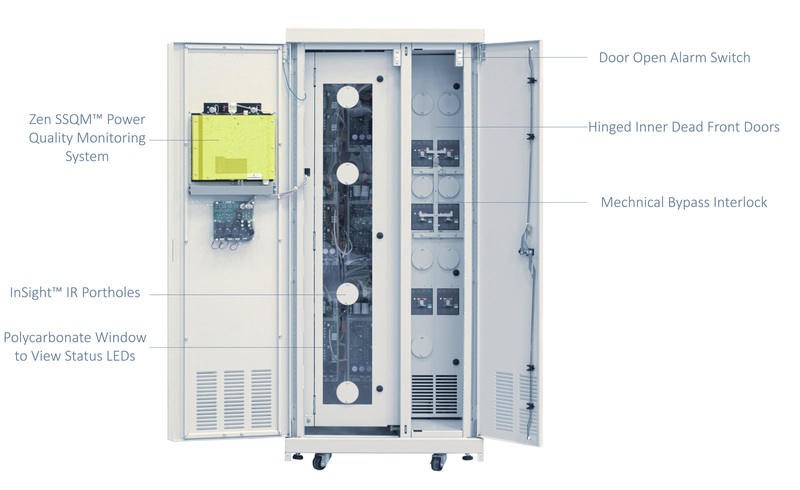 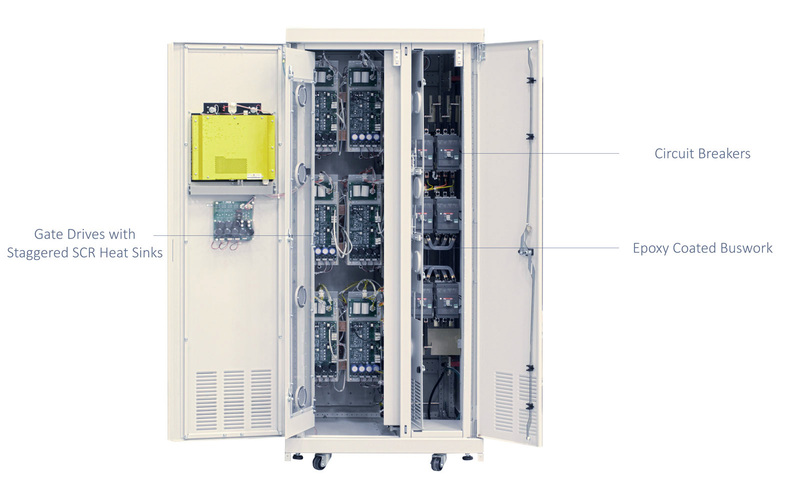 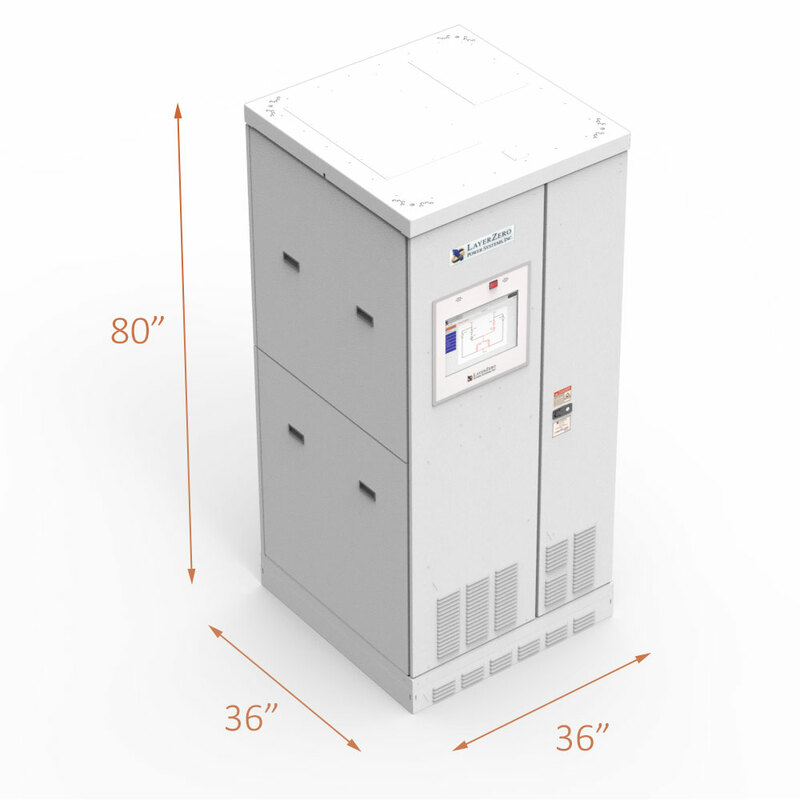 The Series 70: eSTS Static Transfer Switch contains a control section and circuit breaker section. 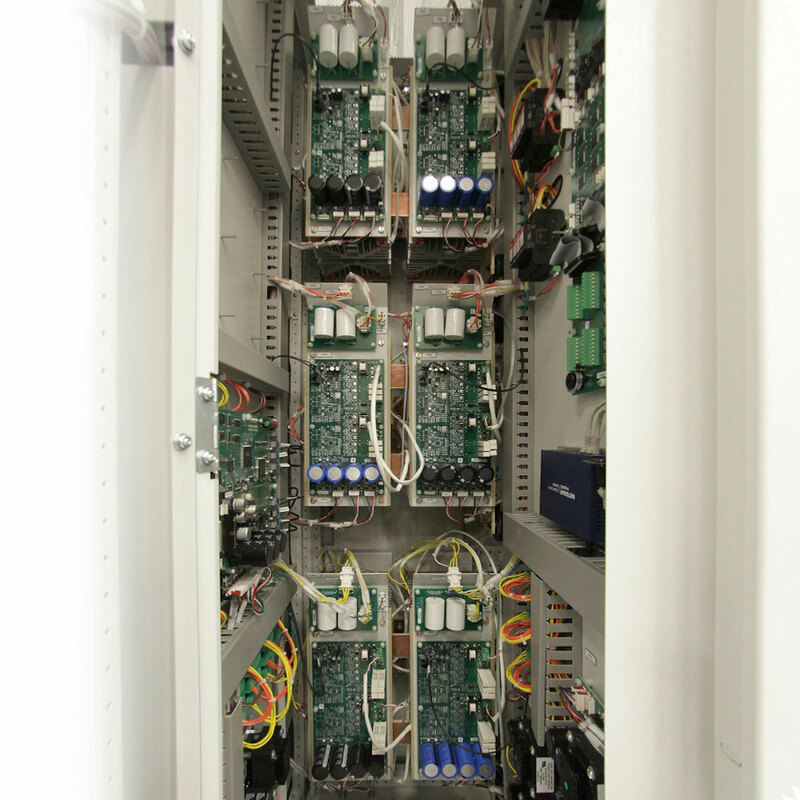 The control section contains the System Control Data Boards, SCR Gate Drives, a Redundant Power Supply System, an IO System, and VPN Router. 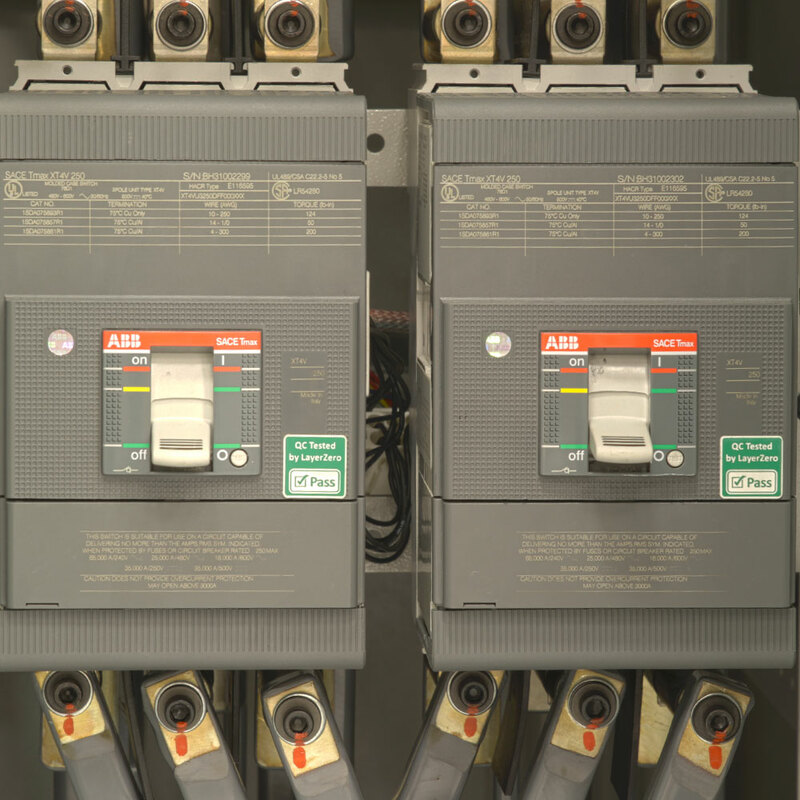 The circuit breaker section contains SCRs, Snubber Circuits, Heat Sinks, and Circuit Breakers.